Written by Malloy & Malloy on 25 July 2017 . Congratulations to Firm Partner Oliver A. Ruiz for being nominated as a Legal Luminary in the field of Intellectual Property Law, based on the nominations of peers in the Dade County Bar Association that voted for the top lawyers in 32 different areas of law. 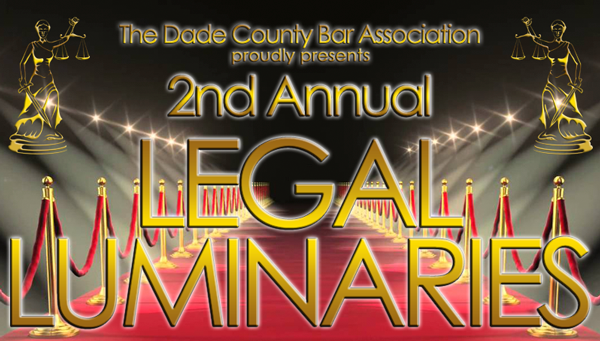 The DCBA's Legal Luminaries Awards recognize Excellence in Practice, and we proudly congratulate Oliver A. Ruiz for being nominated as a finalist for this prestigious award. Firm Senior Counsel John Fulton will provide "Office Hours" consultations on July 27from 6 to 8 pm at the #ThursdayGathering of the Venture Café Miami and The Venture Café Foundation, part of a global partnership to promote gatherings of the start-up community. Written by Malloy & Malloy on 27 June 2017 . Firm Senior Counsel John Fulton provided "Office Hours" consultations on June 22 at the #ThursdayGathering of the Venture Café Miami and The Venture Café Foundation, part of a global partnership to promote gatherings of the start-up community.